READY FOR MOVE-IN!! **This gorgeous 2 bedroom 1 bath condo is newly renovated**NO FLOODING**New carpet and upgrades. 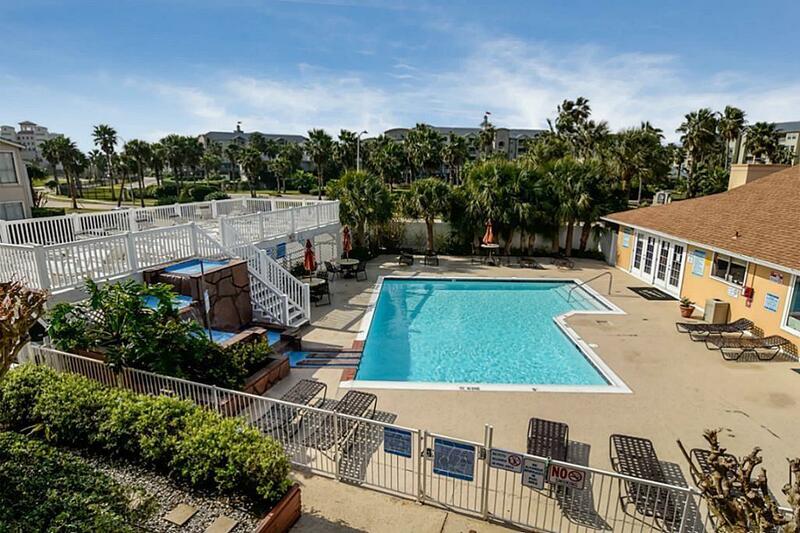 Within walking distance to the beach, in the bus line. Includes refrigerator, stove, dishwasher and microwave. 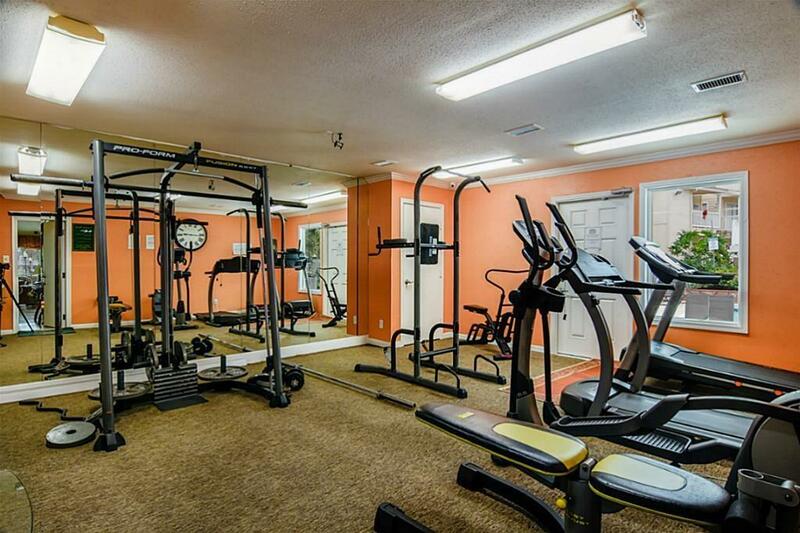 Complex offers sparkling pool, exercise room, clubhouse, pet-friendly complex. 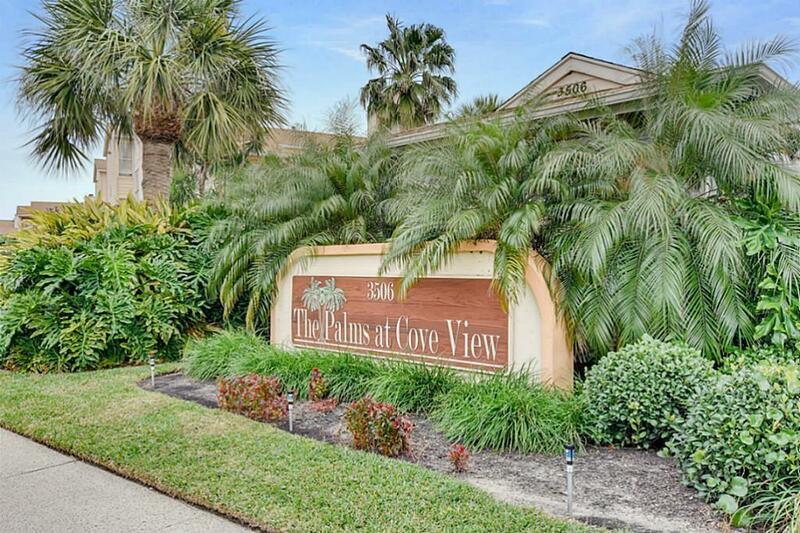 ENDLESS POSSIBILITIES WITH THIS SPACIOUS CONDO! Located on the second level of complex. 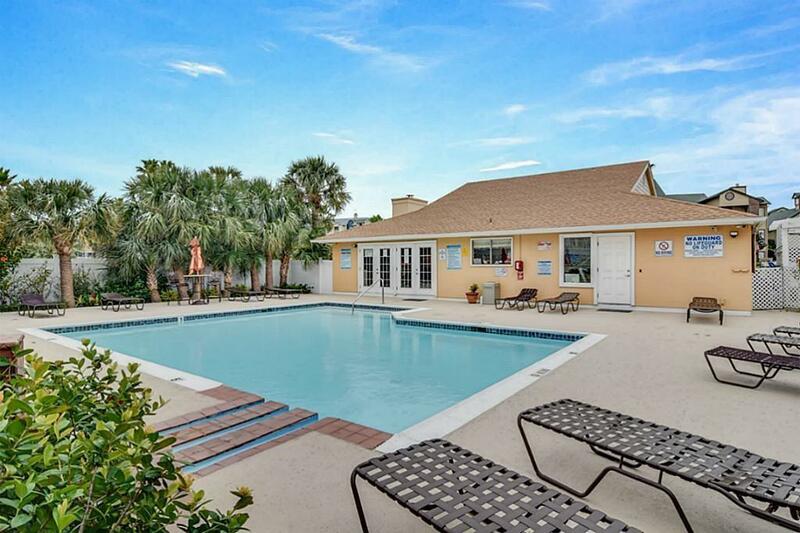 Great get-away vacation home or rental.